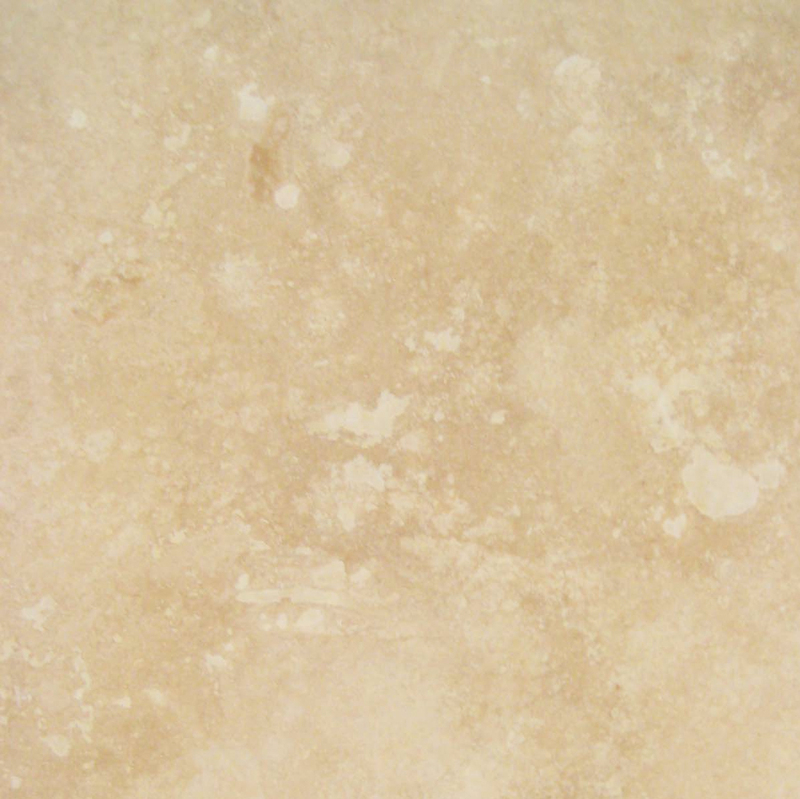 Quality natural stone is an excellent investment in a residential or commercial property. Marble, granite, and travertine are commonly used for window sills, transition thresholds, and shower curbs as well as for covering an entire floor. Interior designers combine classical and contemporary styling in order to create a satisfying look to the living area, bath, bedroom, or office. The problem for construction companies and their subcontractors is the locating of a suitable supply of natural stone material at an affordable cost. Even when purchased in bulk quantities, natural stone is expensive because of its extreme weight and the sequential stages of manufacturing, importation from abroad, and distribution. Many suppliers of marble, granite, and other stone materials can ship product to Pennsylvania retailers, but these resellers have themselves obtained the material from an outside source. 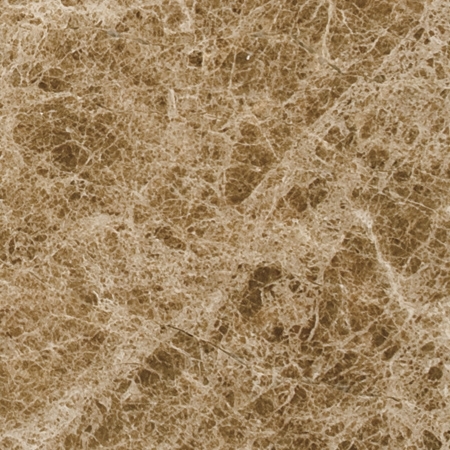 Stonexchange is a direct importer and distributor of marble, granite, travertine, and ceramic stone products. Located in Miami, Florida, we are a manufacturer as well as wholesaler. Our company owns its manufacturing facilities located overseas and can offer truly wholesale pricing on bulk orders of top-quality natural stone. We deliver to commercial clients throughout the state of Pennsylvania, and we offer our customers the opportunity to purchase custom-sized product at no extra cost. Residential and commercial building projects in Pennsylvania use materials sourced from all parts of the world. 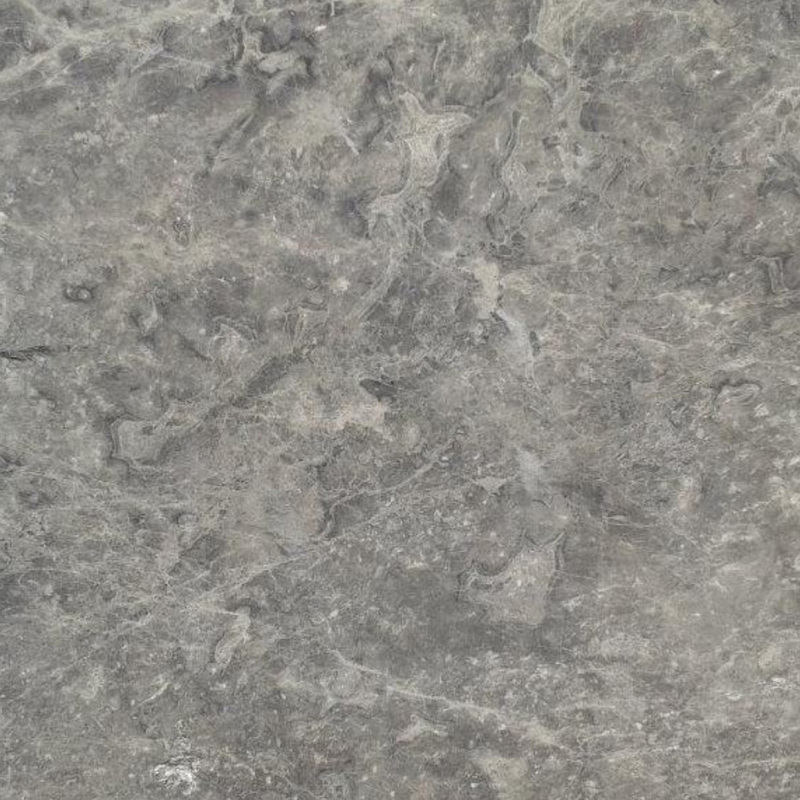 The natural stone for flooring tiles, thresholds, window sills, and shower stall interiors are most often manufactured using raw materials extracted from quarries located in the southern and eastern parts of Europe. By the time the products have been fashioned into usable shapes, have been polished, inspected, packed and shipped across the Atlantic, and sold to retail merchants in Philadelphia or Pittsburgh, they have changed hands several times. 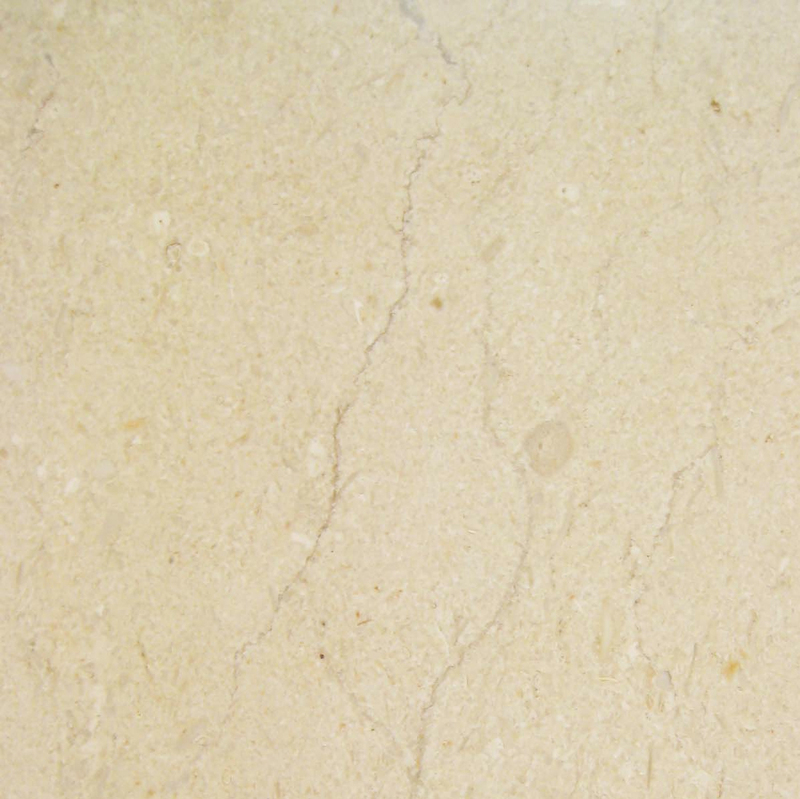 Natural stone is extremely heavy and rather fragile, and this is the primary reason for high shipping costs. The result is even higher retail pricing. Locating a source of finished material in bulk quantities is the only way to stave off paying top dollar for the desired product. It is imperative for construction companies, area merchants, and independent installers of natural stone to purchase from a direct importer in order to meet the job budget. Stonexchange is the manufacturer as well as the importer. This means that our commercial clients are dealing directly with the materials source. Our company does not rely on outside wholesalers in order to obtain our product. Instead, we take material from the quarries, manufacture our own window sills, tiles, thresholds, and countertop blocks, and import them into the United States. Upon arrival at our company’s Miami-based distribution center, our products are ready from immediate repacking and shipment to retail merchants, installers, and construction companies throughout Pennsylvania and the entire continental United States. Our products are priced lower than the wholesale average because we are a completely in-house operation from start to finish. Regardless of the quantity needed, Stonexchange is ready to package an order of natural stone materials and guarantee a precise delivery date. We offer reliable delivery for Pennsylvania-based building projects. Because we are a nationwide seller of natural stone materials to merchants as well as to construction contractors, we have a network set up with several different overland freight companies. Each of them offers our company a shipping discount due to the high volume we need transported. This is another savings we pass on to our customers. Stonexchange manufactures all of the standard size window sills and transition saddles made from premium quality natural stone. Our company follows the building and design trends very closely and is aware of the demand for certain types of granite, marble, and travertine. We therefore make certain that our distribution center is always full of materials in the most requested lengths, widths, and thicknesses. We maintain a constant inventory level at our warehouse and shipping facility. As orders pile up and are prepared for delivery, we compensate by placing our own orders for new material. Our overseas manufacturing centers fabricate product in accordance with the level of material currently in stock at our Miami distribution center. This means that our customers can usually place rather large orders and expect a processing turnaround of just one or two business days. Specialized projects often call for non-standard sizes and shapes of window sills, thresholds, and countertop tiles. Building plans may specify an extremely wide double bevel threshold or an unusually shaped window sill. Our sales team is ready to look over a custom order and give an accurate lead time estimate for these specialty manufacturing requests. We do not charge extra fees for custom orders even though the manufacturing process may involve a lead time of up to eight weeks. A large project development such as a condominium complex near Pittsburgh or a resort community in the Poconos usually means that a contractor will need hundreds of window sills and/or thresholds made from marble or granite. The color and style must be precise, and the delivery date must be accurate. Even if the project is built in several different construction phases, the contractor must know the overall materials cost well ahead of time in order to be confident in his or her bid placement. Stonexchange makes the process of obtaining natural stone materials simple because we guarantee product availability and are generally free from the fluctuating materials costs seen elsewhere in the market. Stonexchange monitors the demand for certain types of natural stone materials for Pennsylvania-based construction and remodeling projects. Our line of window sills and thresholds includes the styles and color shades most often specified on building plans. We offer these finished products in full-crate or full-pallet quantities at fantastically low wholesale prices. Our window sills are available in marble, granite, and travertine. 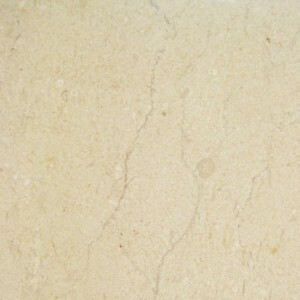 The most commonly used marble shades are cream/beige and white/gray. Our Crema Sahara Marfil window sills are medium shade and are the perfect replacement material for Sicilian Cream or Botticcino beige. 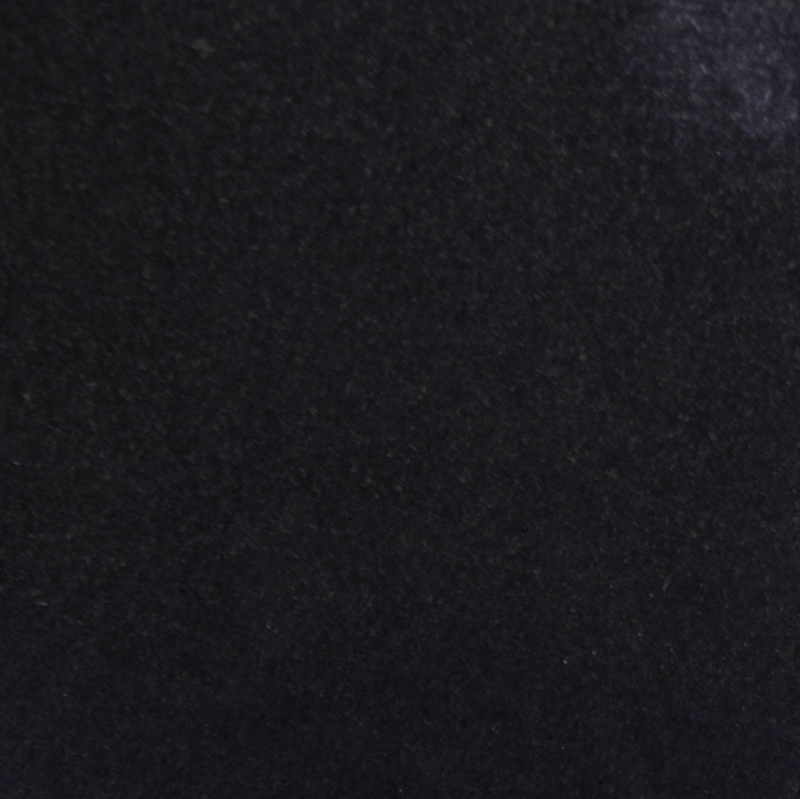 Off-white marble with gray streaking is the most popularly used shade in commercial properties. 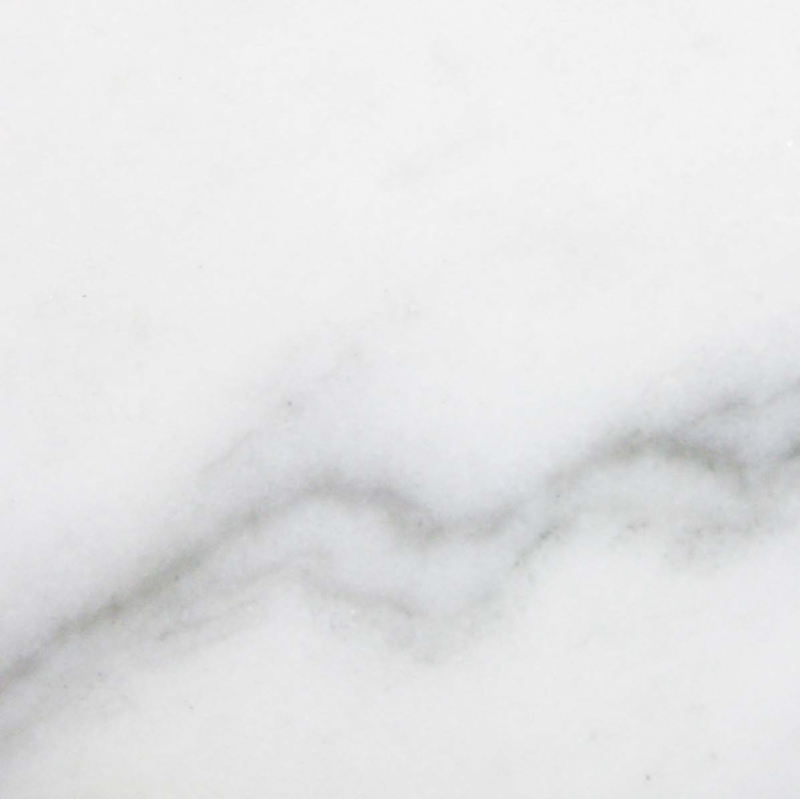 Our Nuevo White Carrara marble closely resembles Alabama and Cherokee White, and is also suitable as a replacement for Georgia and Vermont White marble. Both our Crema Sahara Marfil and Nuevo White Carrara sills are available in all three standard lengths for 37-inch, 56-inch, and 74-inch sills and can be ordered in a variety of widths. 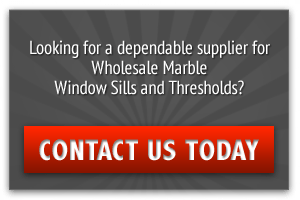 We also produce and distribute Absolute Black Granite window sills in the same lengths mentioned above. This product is similar to and replaces any sill specified as Galaxy. Stonexchange also manufactures a pure white engineered stone sill. This is usually specified on building plans for high end luxury projects such as office suites or resort units. Stonexchange manufactures standard 36-inch transition saddles. These thresholds are available in standard double bevel, single Hollywood and double Hollywood bevel styles and are offered in a variety of widths, all of which meet ADA design requirements. These threshold styles include Crema Sahara Marfil, Nuevo White Carrara, engineered white composite glass/resin, Absolute Black Granite, and ivory/medium travertine. Our company fabricates beautifully designed travertine soap shelves and shower seats. We also manufacture floor tiles in marble and travertine, specialized design mosaics, and pool copings. All of these products are kept in inventory at our Miami-based distribution center, ready for immediate repacking and shipment to commercial addresses throughout Pennsylvania. Flooring company merchants and Pennsylvania-based building material dealers will be able to pass their savings on to customers when the product source is a direct importer and distributor. Stonexchange invites merchants in Pennsylvania to compare our prices and product line to that of the competition. Our reliable shipping schedules, ability to mix and match orders, and same-price guarantee on non-standard size materials places us in a unique position within the market. Unlike other manufacturers who stock up on product in the summer and cut back on inventory in the winter, Stonexchange makes its materials available throughout the calendar year. Refurbishing and remodeling of commercial interiors continues on through the winter, and our company is ready to supply natural stone product whenever the customer needs it. Unless the product must be custom-fabricated, most deliveries can be on their way to the client in less than three business days. The beautiful marble, granite, and travertine used for construction projects in Pennsylvania did not grow on trees in the Appalachians. It was extracted from quarries thousands of miles away and carefully shaped and cut to form thresholds, tiles, and window sills. This is a very expensive procedure, but customers can save big over retail prices when choosing Stonexchange as their supplier. 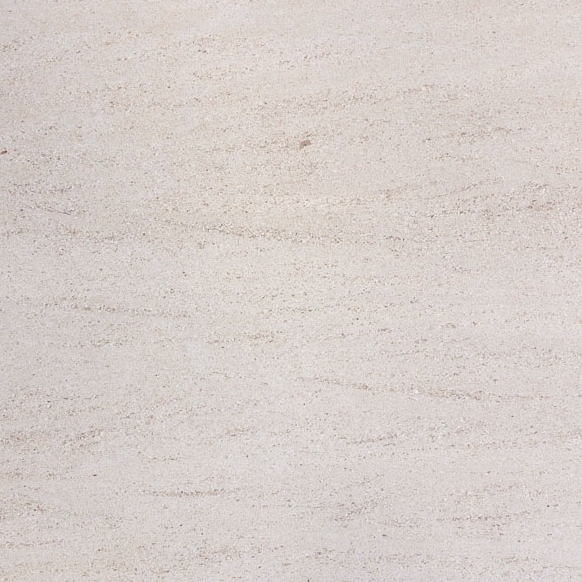 Find out how much you can save on premium marble, granite, or other natural stone products. Contact Stonexchange today and get immediate price quotes and delivery date estimates for your next building project. If you’re a merchant, please give us a call and learn how much you can save on bulk orders of natural stone materials.